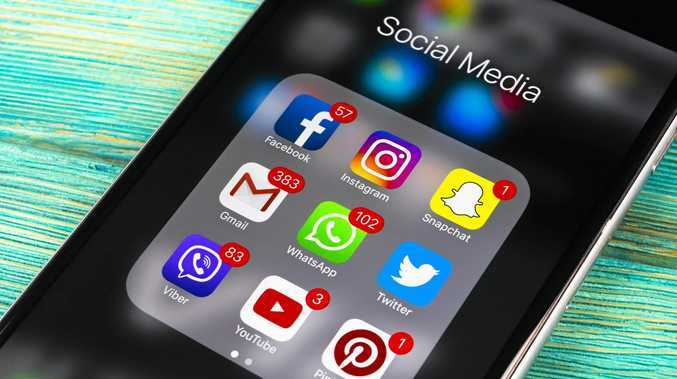 INSTAGRAM users have lashed out overnight at the latest update with one young Rockhampton woman cancelling her account because she hated it so much. The young woman, who wishes to remain anonymous, discovered the update to the social media platform when she finished work at 1am. The update, which has seen users world wide complained using hashtags #instagramfail, #instagramupdate and #instagram, saw the feed change from scrolling up and down to sideways. The update looked similar to how Instagram stories appear, making users tap to see the next post. The app provided instructions to users, writing: "Introducing a New Way to Move Through Posts. Tap through posts, just like you tap through stories." Instagram has reversed the update as a result of the slew of complaints. Instagram posted on Twitter about 1.30am: "Due to a bug, some users saw a change to the way their feed appears today. We quickly fixed the issue and feed is back to normal. We apologize for any confusion."